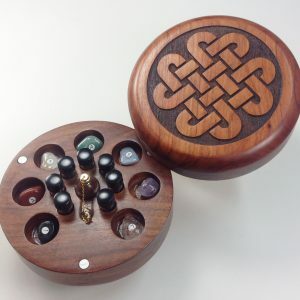 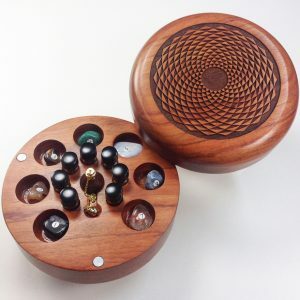 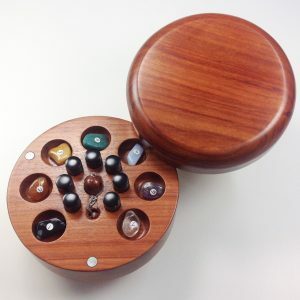 This System uses the scents, gems, vibrations, and colors specified by the devic and celestial realms to clear and harmonize your whole system. 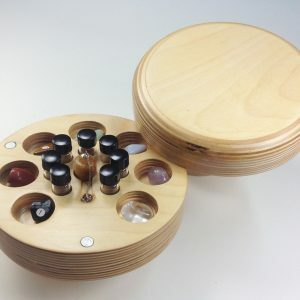 Used daily, this system helps to create harmony on physical, mental, emotional and spiritual levels. 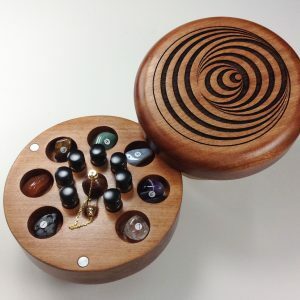 Using the pendulum for a reading of each chakra gives you the verification you have been looking for. 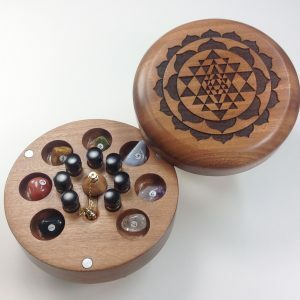 Learn more about the Chakra Therapy System!